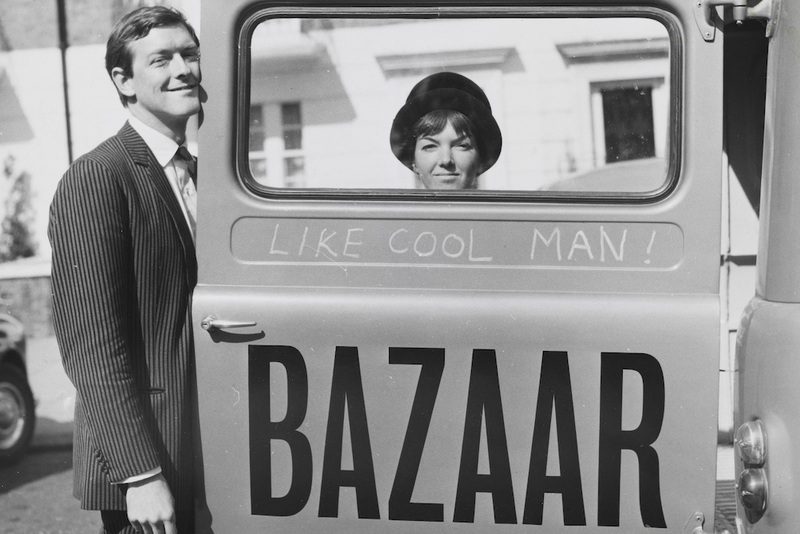 Following their sponsorship of the V&A's Mary Quant retrospective, the King's Road is looking backwards to plan for a vibrant future of community, sustainability and creativity. Few names are as synonymous with British fashion as Mary Quant; the monarch of Mod, the cutter of hemlines; the sovereign of the swinging sixties. With her iconic Vidal Sassoon chop and contagious exuberance, Mary Quant did much to herald second-wave feminism in London – all from her shop on 138a King’s Road. With Quant’s sartorial blessing, King’s Road fast became the epicentre of English culture, fashion and music it is today. In the first international retrospective of the British designer in over 50 years, the V&A have curated a spectacular exploration into the bright, technicolour world of Mary Quant. A visual extravaganza of photographs, accessories, make-up, photography, film and over 200 garments (some of which were gathered using a public call for #WeWantQuant) tell not only the story of the famed designer but also her city of London and more specifically the borough of Chelsea. Principally sponsored by the King’s Road, its patronage of the V&A’s exhibition signals both a celebration of the road’s rich history but also a nod to its exciting next chapter aimed at honouring the area’s decorated history of fashion – which has seen everything from mods to punks, sloanes to new romantics – and also its wider cultural influence. 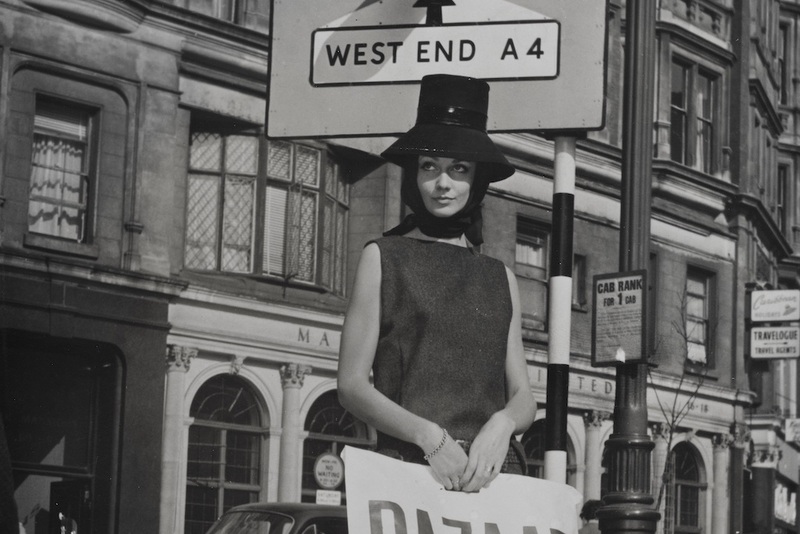 In the words of Mary Quant herself, “Chelsea ceased to be a small part of London; it became international; its name interpreted a way of living and a way of dressing”. With growing competition in the likes of Shoreditch, King’s Road can no longer depend on its Rolodex of big-wigs and high-net worth individuals to attract new talent. Led by Cadogans, the street is embarking on a series of activations in a tightrope act based around retaining its iconic legacy (which dates back to its aristocratic origins as King Charles II’s private road), while simultaneously embracing the creativity and innovation necessary for the street to remain a cultural hub. New culinary openings, ongoing cultural programming, community initiatives and the restoration of landmarks like the historic Gaumont Place Theatre are among what’s on the agenda. Stepping into 2019, the next chapter of King’s Road is vitally built on three core foundations; sustainability, creativity and community. For the first time ever an area-wide recycling network has been introduced with a pledge to reduce its environmental impact. Also new on the block is The Cotton Story, an affordable basics store where fashion meets sustainability, as well as the introduction of creative communities like The Fashion School where classes and workshops are on offer for adults and children. Crucially, The Rossetti Studios on Flood Street is being restored to provide a subsidised working space for artists, with wider plans to bring back studio space to supply working artists with capped affordable rent. Taking these new forward-looking measures, it’s hoped the next generation of Mary Quants will be given the tools and space to succeed right here on the King’s Road.